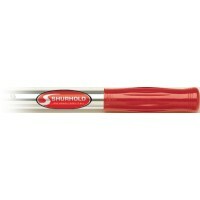 A valuable asset when launching, docking, mooring or retrieving. 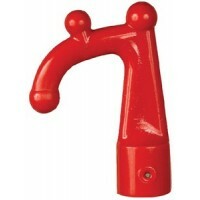 The Lexan hook is virtually unbreak..
Tough, strong, non corrosive polycarbonate. 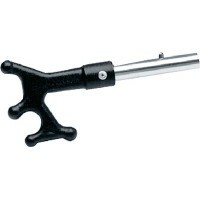 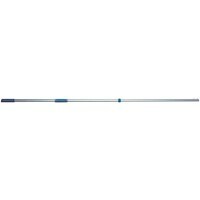 Universally fits all Davis Versapoles, all Team telescop..
Line carrying feature, centered push-off, and basic boat hook. 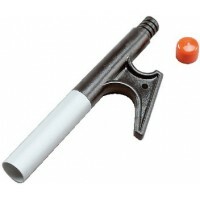 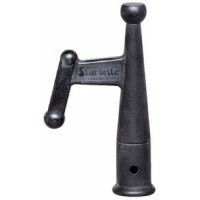 Features exclusive Shur-Lok quick rel..
Makes a loop-dockline holding tool. 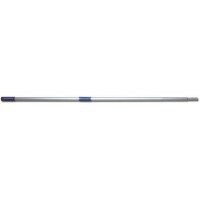 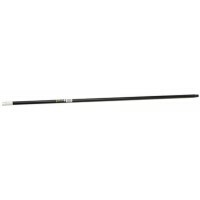 Use any boat pole/no special storage necessary/simple & safe to ..
30 fixed lgth handle w/finger Length: 30" w/ Finger Grip..
60 fixed lgth handle w/finger Length: 60" w/ Finger Grip..
13 fixed length handle Length: 13".. Handle - fixed length 30 Length: 30"..
40 fixed length handle Length: 40".. 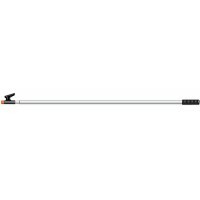 Handle - fixed length 60 Length: 60"..
Telescoping handle 43 -72 Length: 43"-72"..
Telescoping handle 63 -108 Length: 63"-108"..
Prem hvy duty ext handle 3'-6' Size: 3' to 6'..
Big boat extending handle 10' Size: 5' to 10'..
Econo handle screw thread end Size: 4'..
Standard handle 5' Size: 5' fixed..
Standard extending handle 6' Size: 3' to 6'..